Despite the dark venue, I took some decent pictures. When I saw them last month, I wondered if I this would be my last time. I have good friends who have moved and we don’t see each other any more. 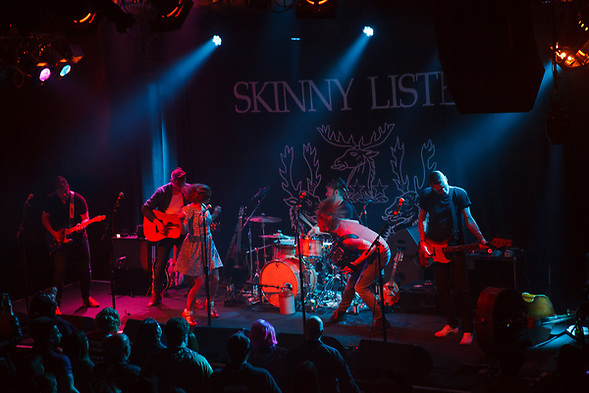 Skinny Lister is a British band and I live in California. 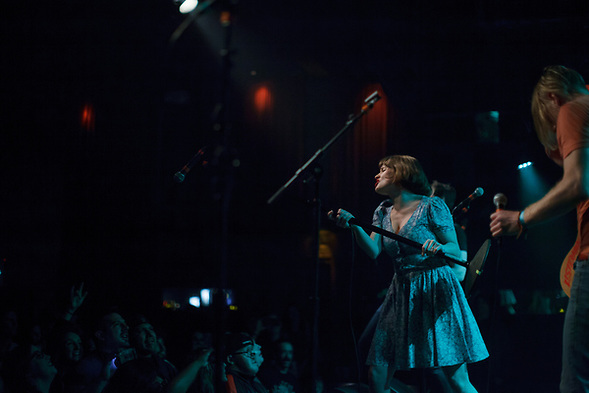 I am grateful that they keep touring, because they are so much fun, but I realize that they are a long way from home. 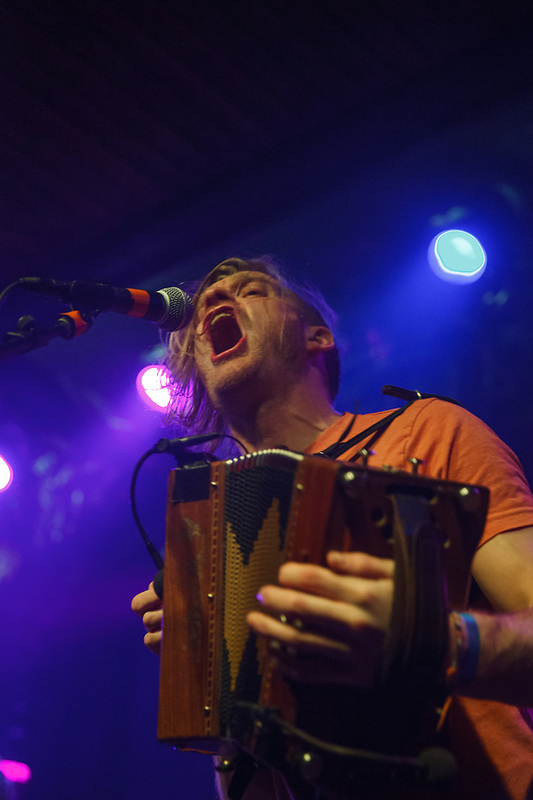 During the West Coast leg of the tour, Will Varley opened. (I included a few photos in the slideshow.) When Will began playing, the audience became quiet and listened. He had an incredible voice and stage presence that is difficult to explain without using a cliche… so I won’t. 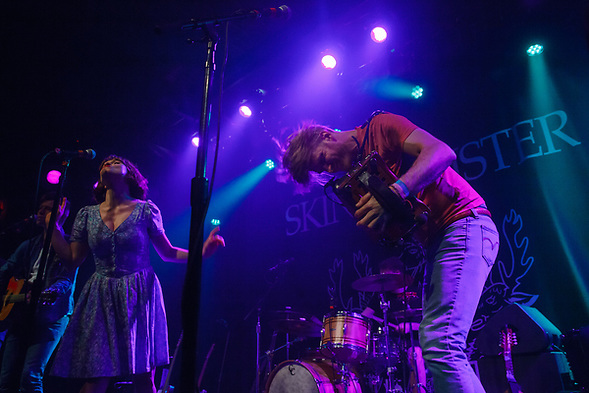 Skinny Lister is touring the East Coast of the USA during April. Though the band will probably return despite my fears, you can’t see this band enough… even at the risk of becoming a cliche fan. This entry was posted on Sunday, March 25th, 2018 at 10:42 pm. 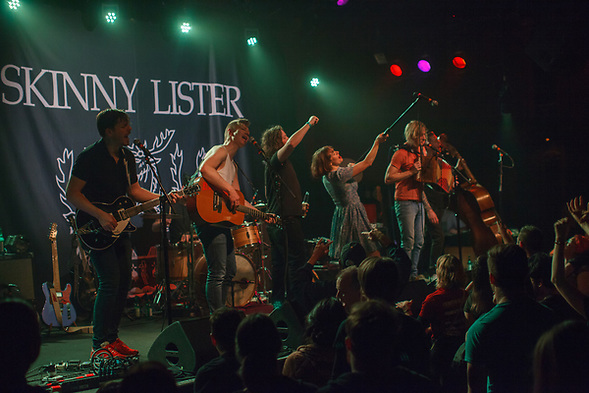 It is filed under Music Photography and tagged with Concert Photography, Music, San Francisco, Skinny Lister, Will Varley. You can follow any responses to this entry through the RSS 2.0 feed.